Low-end punch that never makes you guess. A terrific complement for any full-range loudspeaker and the perfect companion for the PreSonus® CDL12 Constant Directivity loudspeaker, the CDL18s delivers a tight, coherent low-end, driven by an integrated 1000-watt Class D power amp, and features a unique ported design that maximizes efficiency in a compact form-factor. The Dante®-enabled CDL18s provides the articulate sub-bass frequency reproduction demanded by audio professionals thanks to its custom 18-inch low-frequency transducer with 4-inch voice coil, providing 7 mm of driver travel before over-excursion to move more air for a low-end punch you can feel. 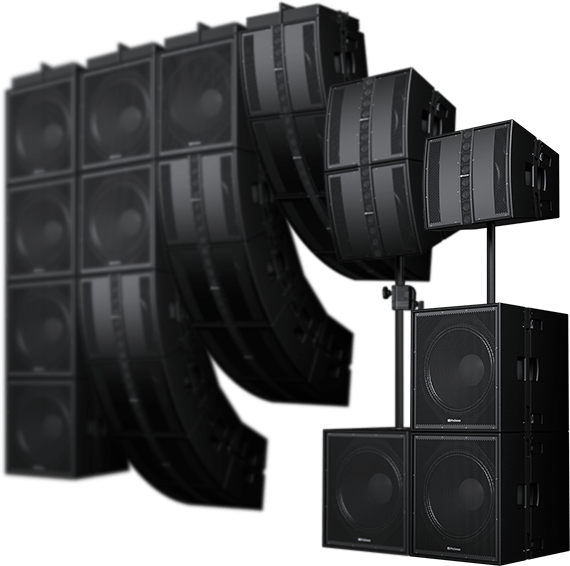 When flown together in a vertical array, or combined for ground-stacked applications, the CDL18s and CDL12 form a complete, coherent loudspeaker system with an even response across the frequency spectrum. Innovative porting for efficient performance. 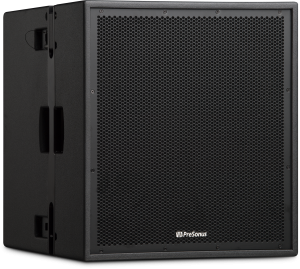 The unique port configuration in the CDL18s enclosure maximizes efficiency to create a big bass sound from a compact cabinet. Each of the four triangle-shaped ports are placed in the corners so that they couple to the cabinet. This takes advantage of the side walls to build out the port, effectively elongating each port and allowing the CDL18s to move more air in a compact enclosure. This configuration also avoids port chuffing while minimizing baffle reflections to deliver better phase coherence. 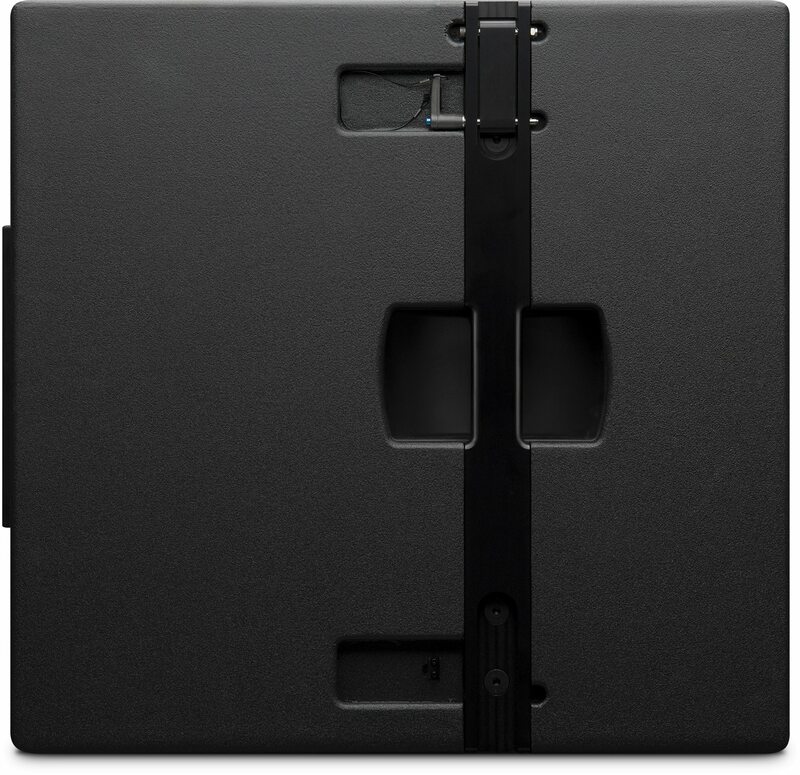 Its custom 18-inch low-frequency transducer with 4-inch voice coil can travel 7 mm before over-excursion, and easily handles 800W. Every design decision was made so that the CDL18s packs serious punch into a small footprint. 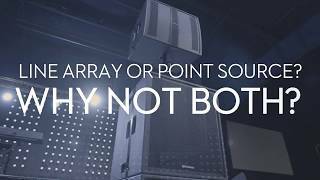 Versatility both musicians and AV integrators will appreciate. 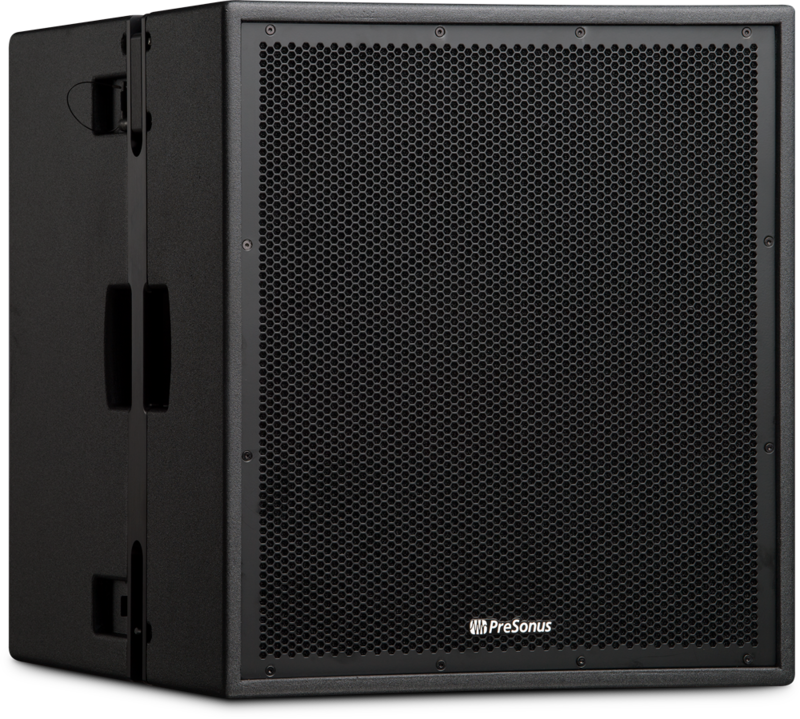 Its powerful bass performance and compact design make the CDL18s a desirable choice for both installed and mobile sound applications. Each CDL18s is equipped with an integrated pole mount and supports ground-stacked systems with up to two CDL12 loudspeakers mounted up top. Need more bass from your mobile application? Rig two CDL18s subwoofers together and mount a single CDL12 loudspeaker using a 19-inch sub pole. 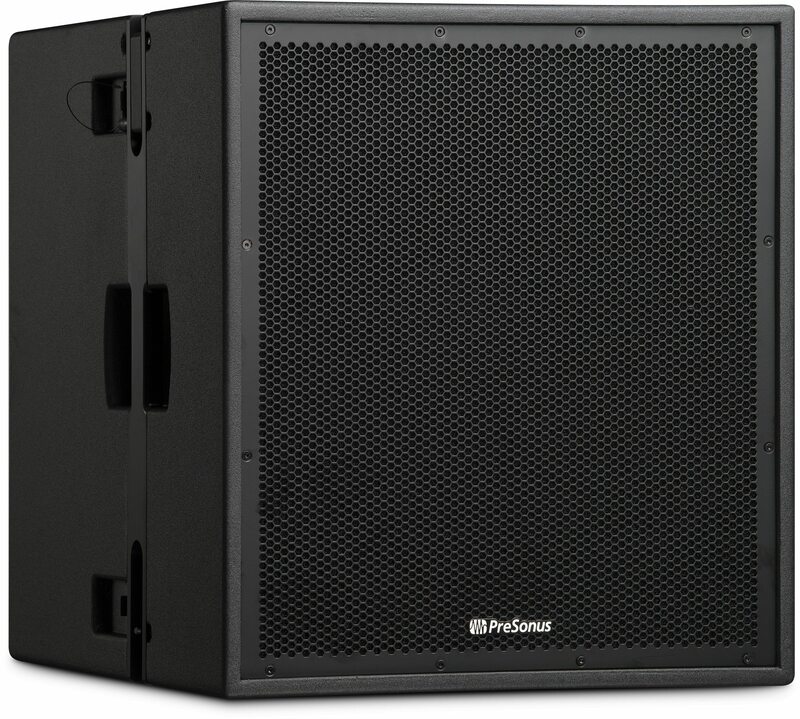 Integrated pin-loaded rigging makes it easy to fly up to five CDL18s subwoofers, or suspend two CDL18s subwoofers with five CDL12 loudspeakers below to create a complete CDL constant curvature array system for suspended applications where professional concert level sound quality is essential. 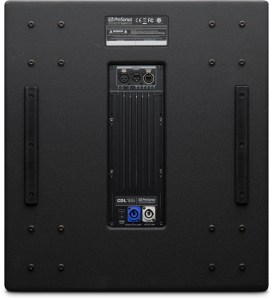 The CDL18s features an integrated PDA-1000, a heavy-duty 1000W Class D power amplifier with robust onboard DSP. For more advanced applications, each CDL18s can be connected to a standard LAN network and remotely controlled using Worx Control software for macOS® and Windows®. When combined with the CDL12 and CDL18s, Worx Control provides speaker-management tools that include compression, limiting, and 800 ms of delay. 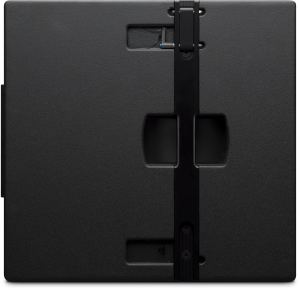 Speakers can be grouped and managed individually or together. Performance monitoring indicators allow you to monitor temperature and signal levels remotely. The locking Ethernet connection on the integrated PDA-1000 power amplifier also provides audio networking capability via Dante. 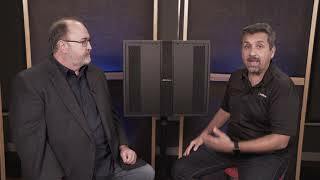 Dante’s multi-channel digital media networking technology delivers near-zero latency and synchronization and has been adopted by many pro-audio manufacturers, facilitating the CDL18s subwoofer’s interoperability with a wide range of equipment. 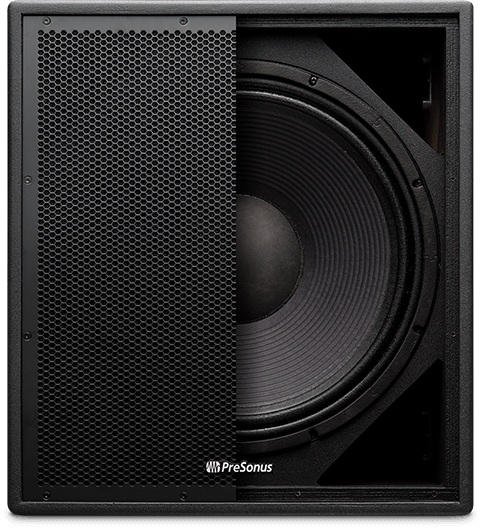 The PreSonus CDL18s subwoofer provides articulate low-end performance, Dante connectivity, and a visually stunning appearance in a compact form factor—making it a great choice to serve as the low-frequency foundation for mobile and installed applications alike. 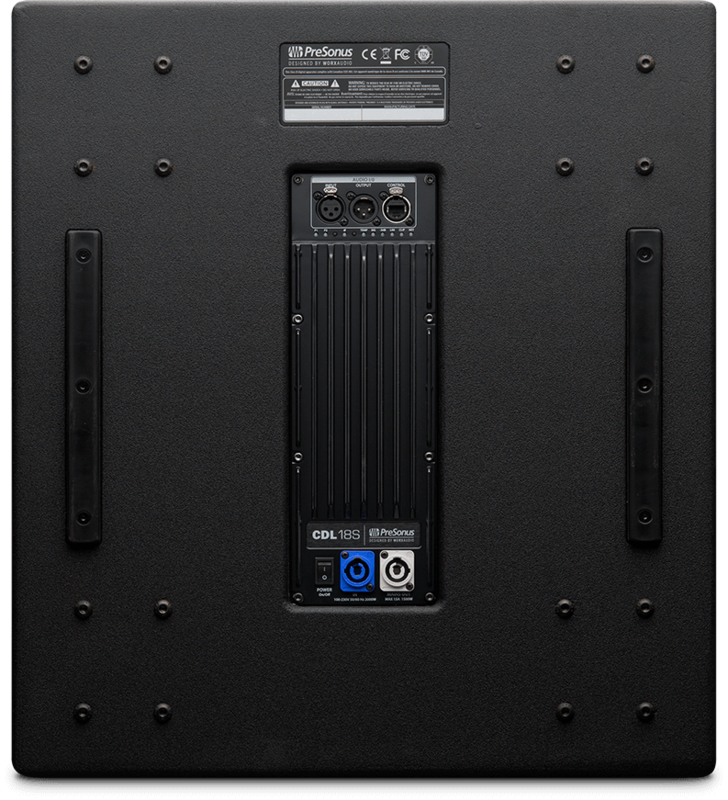 Combined with its integrated rigging hardware and pole mount, the CDL18s is a terrific companion to the PreSonus CDL12, naturally extending low-frequency reproduction with coherent phase response and an efficient, powerful design that provides the flexibility demanded by modern sound reinforcement applications. Hear it now at your authorized PreSonus dealer. 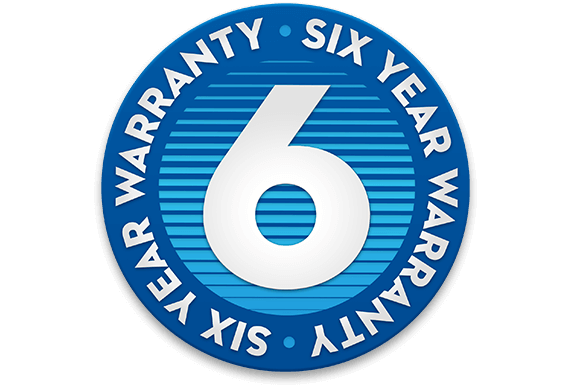 Trouble-free performance guaranteed—for six years. Quality runs deep in our corporate culture and we strive to build feature rich, the best sounding, and most reliable products available anywhere. 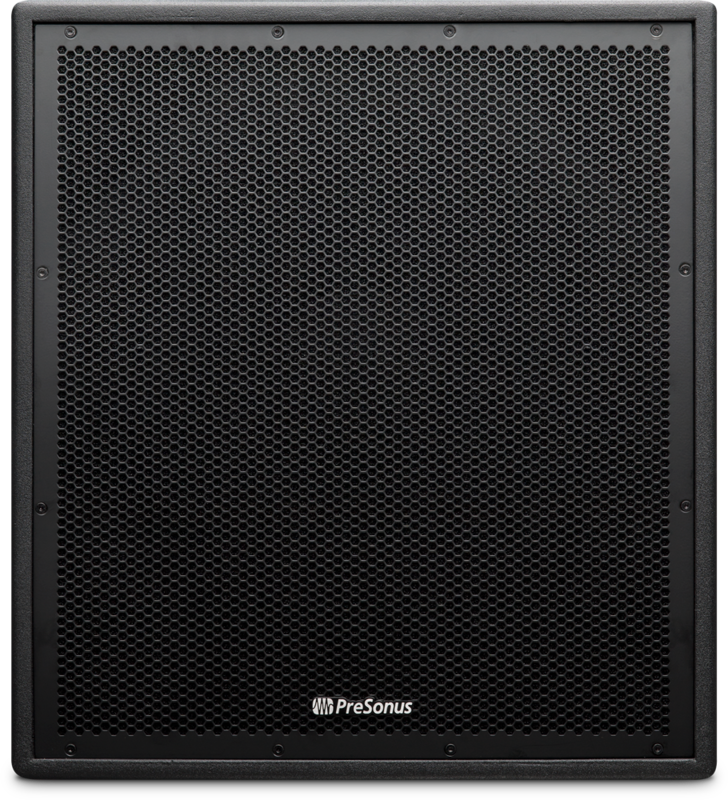 We’re confident you’ll love the PreSonus CD18s. 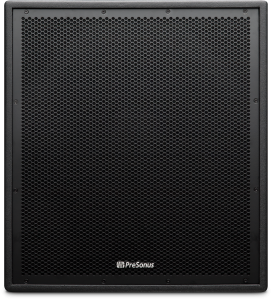 By choosing PreSonus, you’re assured of reliable, trouble-free performance—for six years. In the unlikely event you do experience an issue, you can count on us to make it right. This is our commitment to you.